Target Marketing worked with Booking.com to create a welcome gift for meeting attendees that could be utilized in meeting sessions and during down time. Target built each gift bag and handled all fulfillment and distribution to free Booking.com meeting planners to focus on other meeting logistics. Weclome gifts delivering much welcomed time. Booking.com, a world leader in booking accommodations and travel arrangements online, wanted to present a gift to meeting attendees. However, they did not want their meeting planners to spend valuable onsite time compiling and delivering gifts when there were other meeting logistics to attend to. 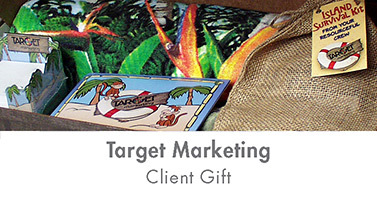 Target Marketing created a welcome gift to be utilized in meetings or while enjoying downtime. 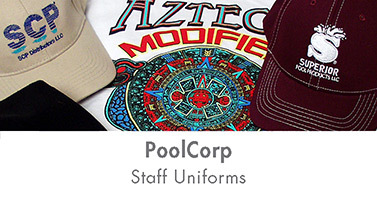 To combat kitting and delivery issues of the past, all of the branded gift items were sent to Target Marketing. The team at Target was able to build each gift bag and deal with any shipping or product issues if they arose. Target was able to take away the stress of providing a memorable – and well delivered – welcome gift to meeting attendees. Booking.com was able to focus on other aspects of their meeting and not worry about product, shipping or gift delivery issues.